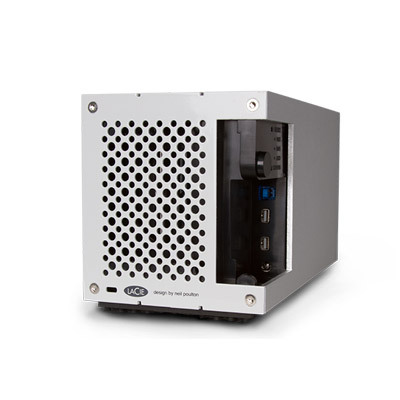 In addition to compatibility with any computer, hardware RAID delivers sustained performance and better reliability. 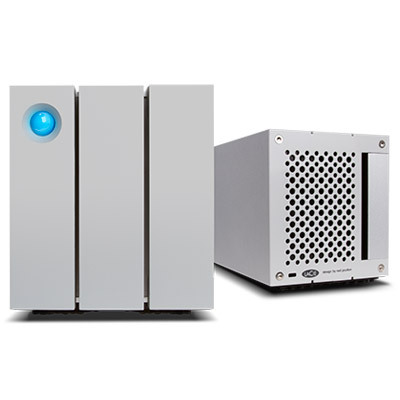 The LaCie 2big’s range of RAID modes also gives you the flexibility to tailor the product to meet your needs. It’s incredibly easy to change the RAID mode, but impossible to do so accidently. You can leave it in RAID 0*** (FAST) mode to maximize speed and capacity for working on current projects, and then move completed projects to archival storage incredibly quickly. 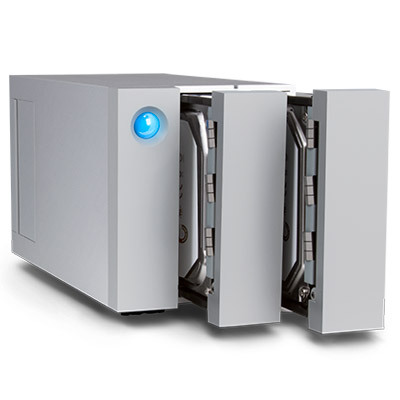 Or configure the LaCie 2big in RAID 1 or Mirroring (SAFE) mode, which provides data protection if one disk fails. And thanks to hot-swappable disks, you can simply replace a disk – from the front – with zero data loss and no work interruption. Even in RAID 1, impressive transfer speeds slash the time it takes to perform backups, making it easier to back up more frequently. 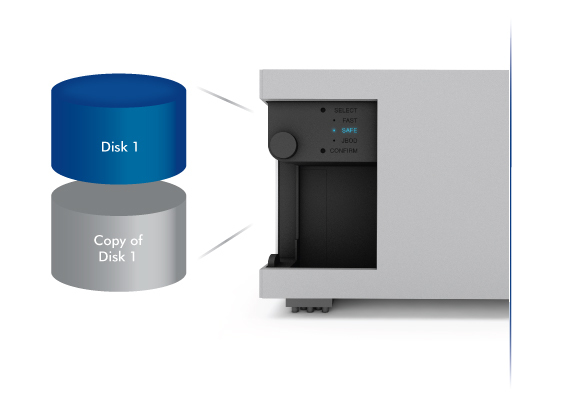 The LaCie 2big even features JBOD, so you can see and use each disk independently.